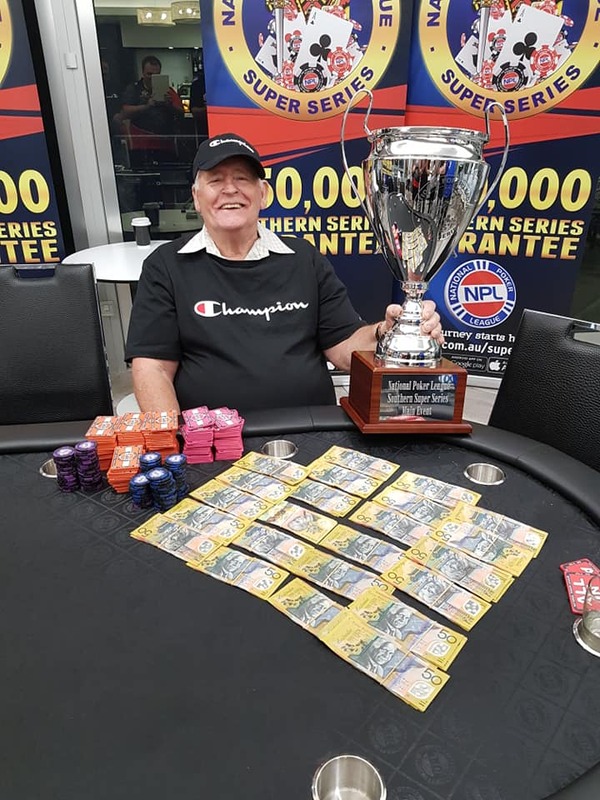 A big congratulations to Fred Gould who took out our 1st NPL Super Series Final being the Southern Super Series, taking home $11,500 in cash and prizes and joining our hall of fame! We had a great turnout and again exceeded our guarantee hitting $55,600 with 278 runners! 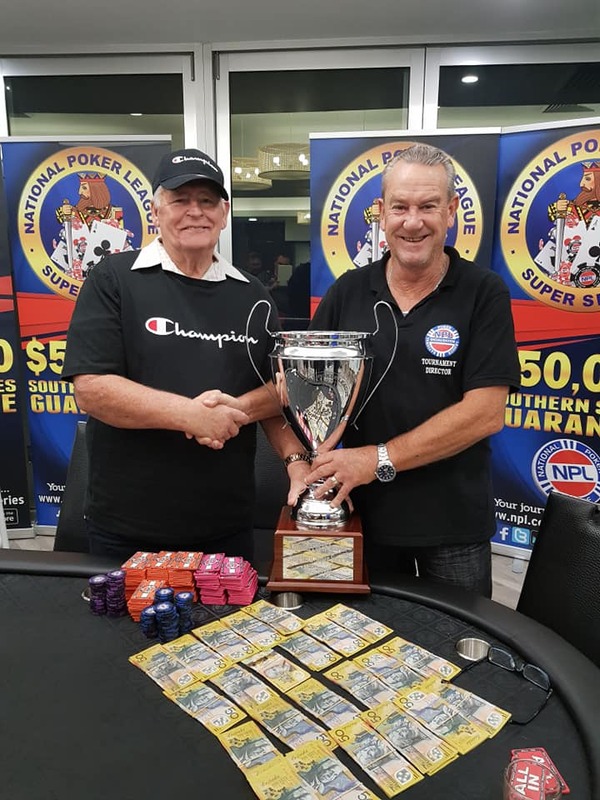 $54,450 was paid out with $1,150 held back for NPL Super Series Player of the Year. 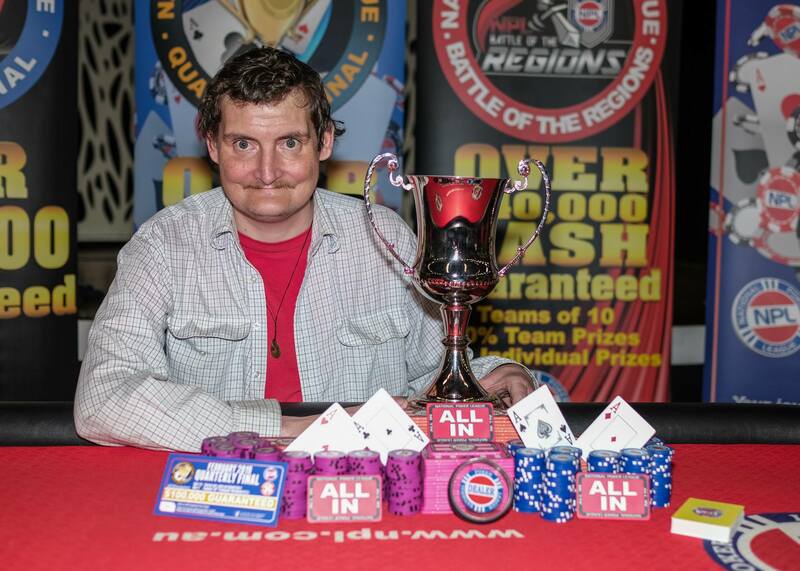 Fred Gould now leads the Super Series Player of the Year Leaderboard, click here for details and here for the leaderboard. 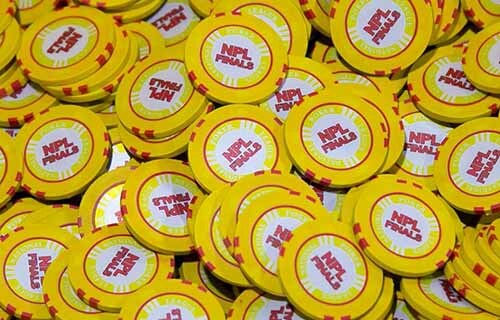 Once again we want to say a big thank you to all the players who make these events so great, Worrigee Sports Club and the NPL TD's and NPL Licensees for doing a great job this weekend. 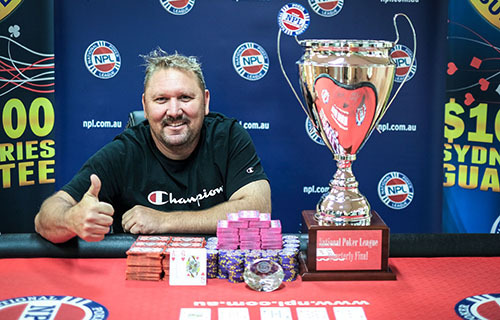 The next NPL Super Series Event is the $100,000 Sydney Super Series with a Main Event of $75,000 GTD starting on the 11th of April, check www.npl.com.au/SuperSeries/Sydney for full details and all dates. 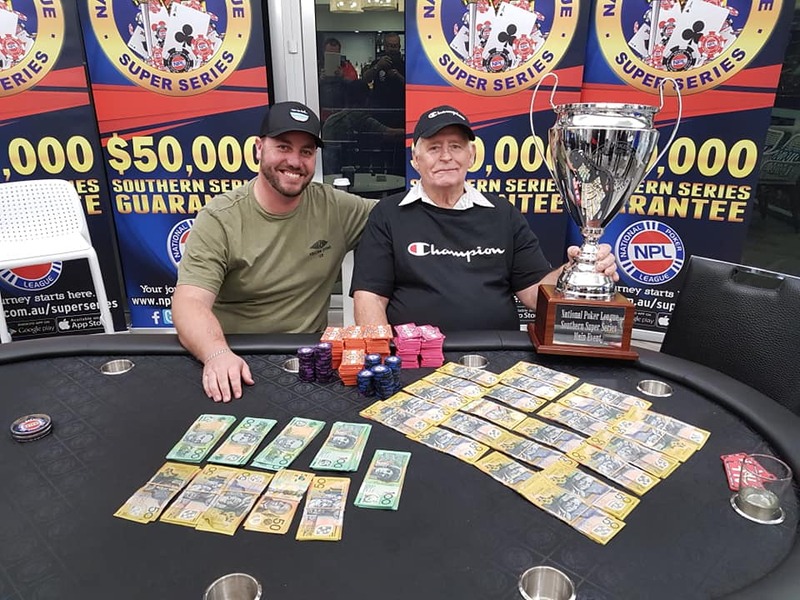 The next Southern Super Series is locked in for the 2nd & 3rd of August, but stay tuned for more dates to be announced, check www.npl.com.au/SuperSeries/Southern for full details.